To view the next available assessor please click below. To make a referral, please click the button below. CMAC’s commitment to quality is not only the right thing, but critical to achieving our mission of being a Trusted National Provider of Medical Assessments across Canada. Our success depends on delivering quality independent medical evaluations. CMAC is the trusted national provider of quality independent medical assessments. 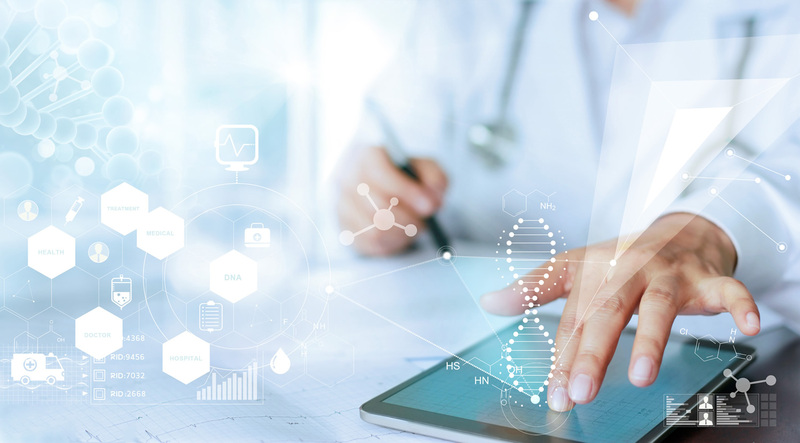 We seek to be customer-focused and the best-educated in the field utilizing integrated medical health management techniques. We invite you to experience CMAC – where Quality is our Priority! CMAC provides far more than just quality results. We care about being supportive as well as providing a safe place for our employees and reliable services for our clients. We stand behind our reports. CMAC provides unbiased and defensible reports for both Plaintiff and Defense. We are accountable to FSCO and current with all of the ongoing changes in the industry. We value the diverse opinions of our clients. We respect the opportunities that promote growth to achieve new possibilities. CMAC conducts business to the highest standards of professionalism and honesty. 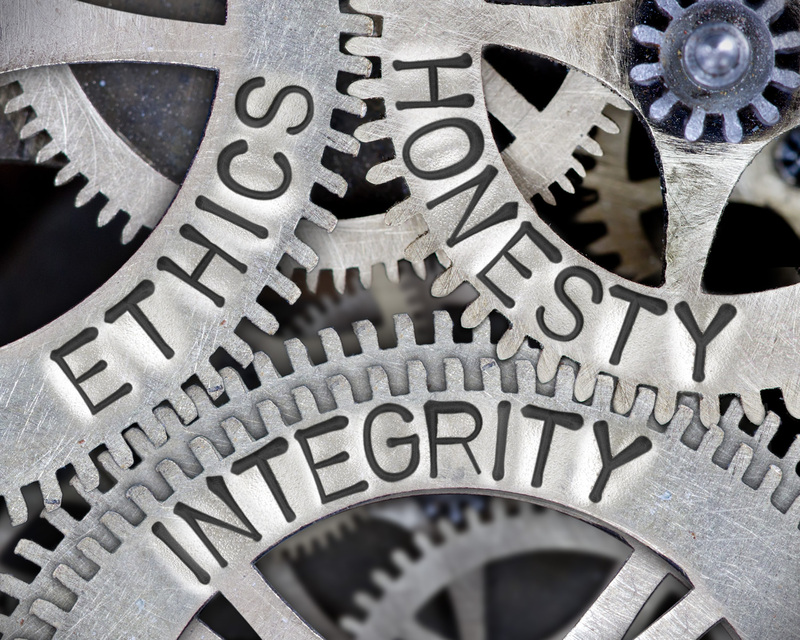 We hold ourselves accountable to a high ethical standard.